Toilets are one of the most used objects in Alpine homes, so ensuring that they are functioning properly is important. 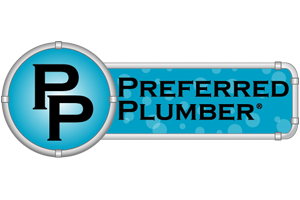 A toilet malfunction is more than a nuisance because it causes a water damage risk, so if your toilet is giving you trouble, contact an experienced plumber to perform your plumbing repairs. Understanding how a toilet operates normally will help you diagnose any problems you may have with yours. If you take the lid off of the tank and flush the toilet, you will see that a chain raises the flapper valve, and then the water in the tank travels through the flush valve and into the bowl. The water entering the toilet bowl from the tank propels the waste water into the main drain. The flapper valve shuts after the tank empties, and the fill valve refills the tank. When the tank is full, the float ball turns off the fill valve. Clogging is the most common toilet complication. For a clogged drain, use a force-cup plunger for minor clogs or a closet auger for severe clogs. 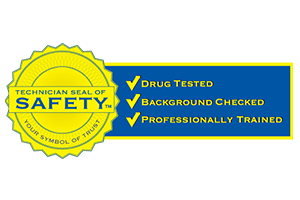 A weak flush is typically a sign of clogged holes underneath the rim of the bowl. Clear each flush hole of debris with a coat hanger wire, but be careful not to scratch the bowl. A simple clog can escalate quickly into an overflowing toilet, so be cautious when flushing. If you don’t want to risk an overflow, hire a plumber to eliminate the clog. If your toilet is refilling spontaneously and without being flushed recently, it is probably experiencing phantom flushing. 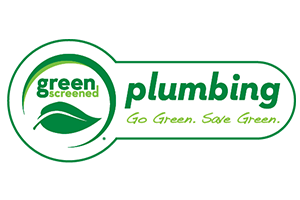 A phantom flush means that your toilet is slowly leaking from the tank into the bowl, and this complication usually results from a faulty flapper or flapper seat. If the water from your bowl slowly depletes after flushing, toilet paper may be creating a partial clog in the bottom of the bowl. 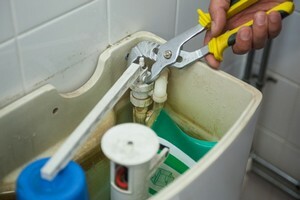 If you do not have a blockage in the bowl, then the bowl may be cracked and will need to be replaced by a plumber. 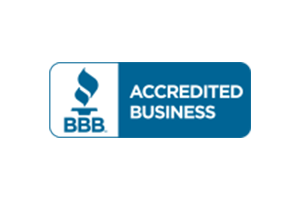 Toilet problems require immediate attention, so if your toilet is malfunctioning, contact a trusted Alpine plumber like Donahue Plumbing Service. 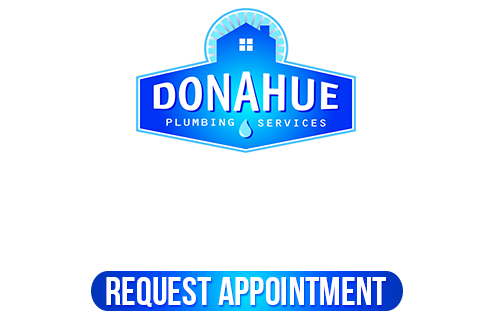 If you are looking for a Plumbing Company for toilet repair in the Alpine area, please call Donahue Plumbing Service at 801-262-0500 or fill out our online request form.